NVIDIA's GPU-optimized container for TensorFlow. TensorFlow™ is an open source software library for high performance numerical computation. Its flexible architecture allows easy deployment of computation across a variety of platforms, from desktops to clusters of servers to mobile and edge devices. 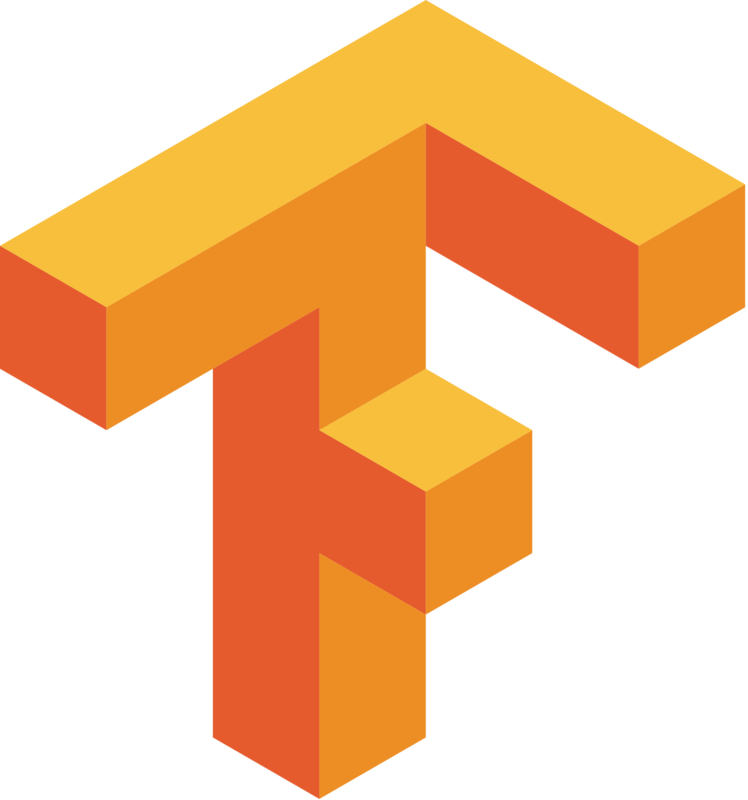 TensorFlow™ is an open source software library for high performance numerical computation. Its flexible architecture allows easy deployment of computation across a variety of platforms (CPUs and GPUs), and from desktops to clusters of servers to mobile and edge devices.